CCFBG - View topic - Short clip and pictures of my heap. Short clip and pictures of my heap. Re: Short clip and pictures of my heap. MsGreen,could you please Email me those pics,if you don't mind. 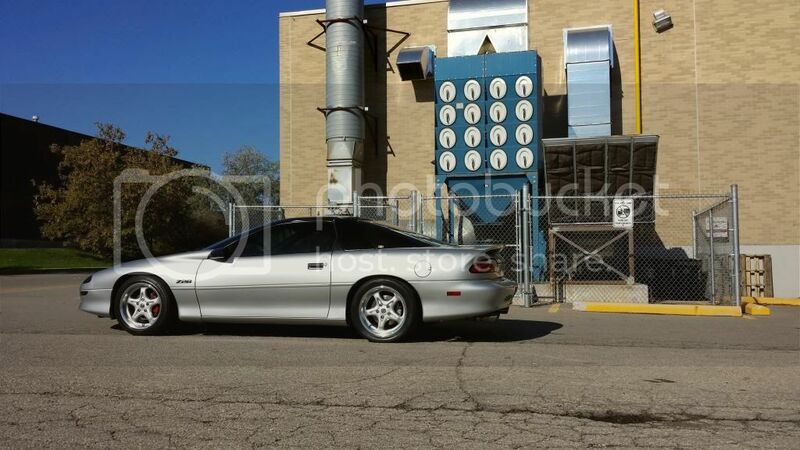 Looks great Jay, hows the 6spd swap working out for you? Have you swapped gears in the rear yet? That thing is clean and sharp!!!! Thanks Matt,I'm loving the M6!Banging gears is so much more fun,even with the stock 3:23's in the back. I'm swapping gears in the spring.Also,playing with the idea of doing an LQ9 or LS3 swap...hopefully soon. 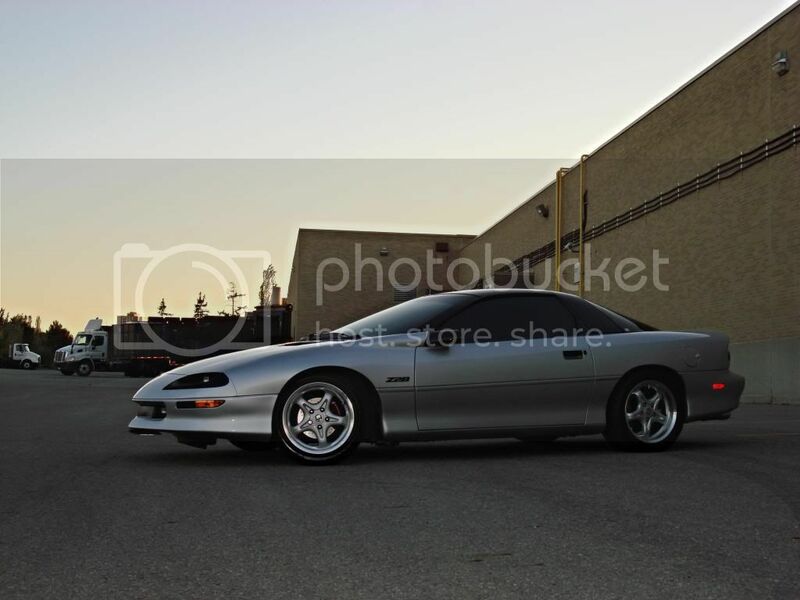 If your looking to go LS you should send Flame a PM he has done a LS swap into an LT1 car. He will be able to steer you in the right direction. Thanks for the tip.,I will definitely contact Flame when the time comes. 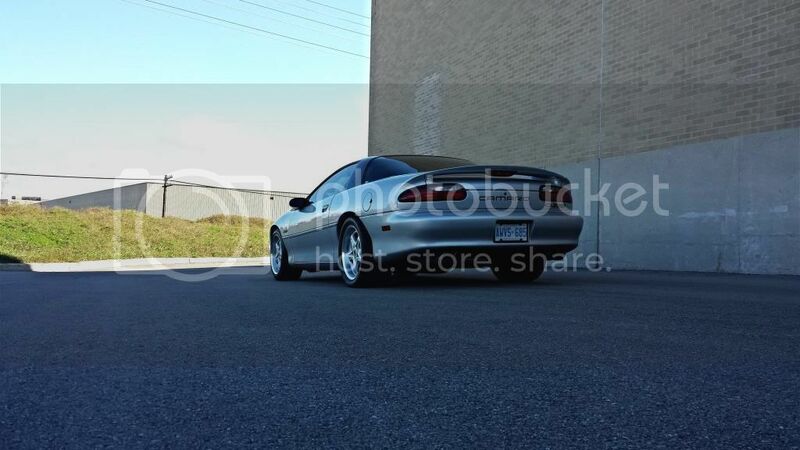 My rear with 4.10s came out of a car that was a drag car/600rwhp and he didnt brake it. I threw it in my car and ran it for 5 yrs of abuse and wasnt untill i put the built motor in where it eventually let go. Its hit or miss on 10 bolts with no matter what gear stock or not. If i buy another 6spd car that will be the first mod on the list as it was night and day difference and was way more fun to drive. I spotted you in this probably just before you put it away...I was in the empty Rona lot with a buddy shooting some press car photos (with a Subaru Impreza and something else I can't remember, lol). You drove by, probably looking to do the same thing!? Also, do you live on Waxwing?? Coming home last night I spotted a Camaro that looks very similar to yours in an open garage.